"Command sacred archers and shiny knights accompanied by angelic forces. Raise your shields and stand strong!" The White Legion's main gameplay mechanics and combos feature a variety of healing and shielding spells that can be targeted at multiple units at once. Overwhelm your opponent with masses of archers and knights and make them survive to the last minute in order to turn the tide of battle. "Lead an army of vivid plants and ancient trees into battle. Root your enemies and drown them in a flood of saplings. Evolve them to become stronger." 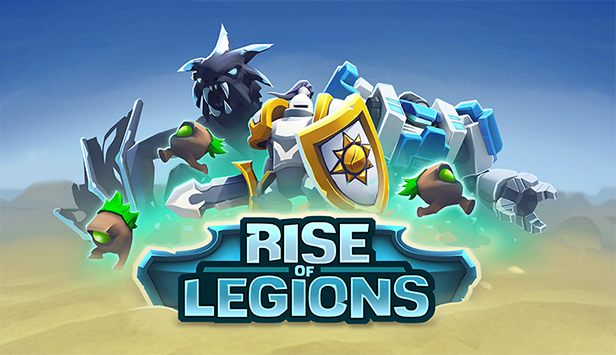 The Green Legion's main gameplay mechanics and combos feature a variety of heal-over-time effects, rooting your enemies in place and last but not least, hordes of Saplings that can be evolved into powerful creatures. "Freeze your enemies and drain their life. Creatures from the void gather souls to unleash sinister abilities upon their foes." The Black Legion's main gameplay mechanics and combos feature a variety of freezing spells and abilities, as well as ripping out the souls of enemy units in order to trigger powerful passive abilities. 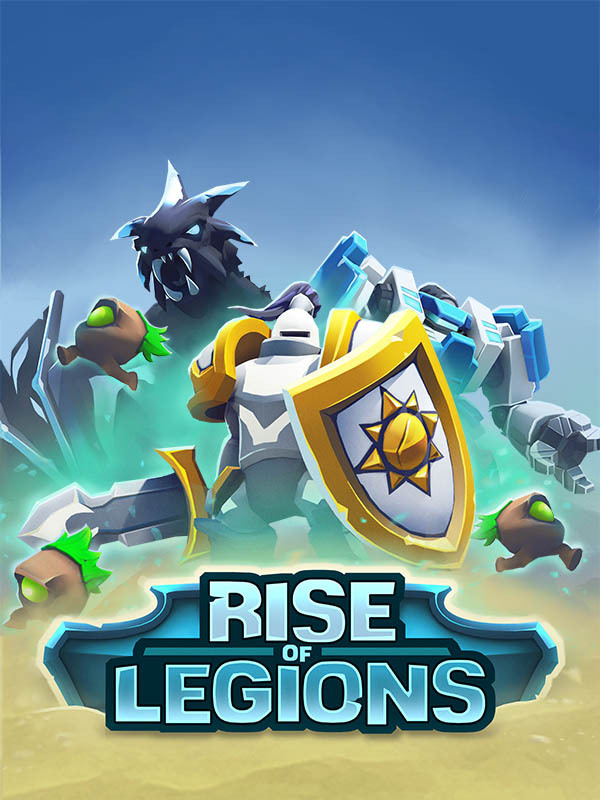 Rise of Legions, a unique mix of MOBA, tower defense, and deck building, was released on Steam on February 22nd! Rise of Legions is Broken Games' first release. It's a castle siege RTS based on the old Warcraft 3 mod "Castlefight" and features 1v1 tug-of-war gameplay and deck building, with intense matches that take only 10 minutes to play. The game has a gentle learning curve, with mechanics that are easy to learn but hard to master, and also offers PvE challenges as solo player, or co-op with a friend!